Nucig is a Huddersfield based company and can be found in a number of outlets throughout the UK including many pharmacies. 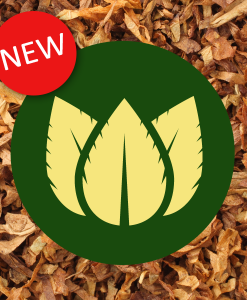 It is a brand becoming more and more popular and Nucigs are beginning to be found in many households in the UK. 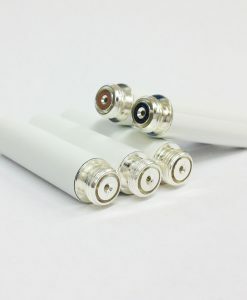 They carry a vast range of units spanning the various sizes of batteries available on the e-cigarette market. If you want choice of battery units they are well up there with the best. Nucig provide a decent range of refills at by no means the most expensive on the UK e cigarette market. With our nucig compatible refills you will not be disappointed. Offering a fantastic array of flavours and strengths there will always be something new to keep your taste buds guessing. In addition to a constant flow of new flavours being created month on month, it allows you the chance to experiment with our fun and unique flavours. The good quality batteries that Nucig produce will compliment Cartomizer Outlets refills well, thus you have nothing holding you back, starting shopping today!